It’s a very familiar scenario to anyone who has ever dealt with an itchy dog. While there are many reasons why your dog may be itching — allergies and autoimmune issues, to a bug bite — the immediate problem at hand is that your dog just can’t stop scratching, biting, and licking. Anyone who has ever watched an itchy dog knows it’s pretty much miserable watching your pup in discomfort. Veterinarians recommend Aloe Vera gel as the most effective one for treating itchy dogs. This is available in most pet shops either in cream or gel. The anti-bacterial and anti fungal property of Aloe Vera stimulates the healing process in itchy dogs and also provides better skin protection from recurring skin infections. Aloe Vera gel can be applied directly to the itching skin surface. The itchy skin area of your dog should be washed properly with lukewarm water. Again your dog may prone to lick the area where the gel is applied. Hence it is wise to place a protective cone around your dog’s neck, or wrap the area with aluminum foil for a few minute to prevent the dog from licking. Anybody can try this treatment for their dog at home. But you can get right guidance from an expert veterinarian if more care is required. It will take almost 4 days to cure the itching completely in dog’s skin. Aloe vera gel has a rich concentration of amino acid which moistens the dog’s skin and drives the healing process without any side effects. Aloe Vera is not only used for the treatment of itchy skin but also for many skin problems like eczema, skin allergy, hot spots and skin rashes. Aloe Vera contains an enzyme which reduces the inflammatory proteins developments in the skin cells. Hence it is also found effective in treating swelling and wounds in dogs. 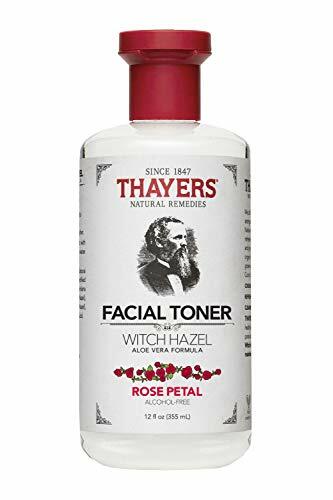 If you choose to use witch hazel to relieve your itchy pup, use only small amounts on the itchy skin -- gently dabbing it only on the affected region -- in order to limit risk of toxic exposure. 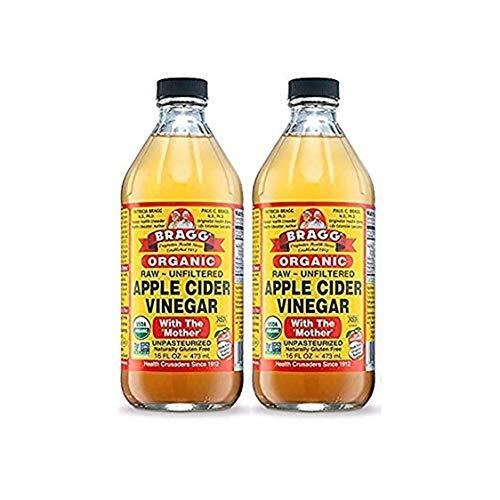 Apple cider vinegar, also referred to as ACV, is a type of vinegar that has been getting a substantial amount of attention in the last several years for the ways in which it can improve human health. Fairly recently, many started to wonder if any of those benefits could also be found for our furry friends. The answer is yes. Studies show that ACV has impressive healing properties for both dogs and cats. Pet parents everywhere are thrilled at the results they are finding by using ACV both internally and externally on their animals. If you have a dog who can't seem to find relief from itchy skin, ACV may be able to help. Apple cider vinegar ACV can help soothe and relieve rashes caused by yeast. Furthermore, apple cider vinegar has the ability to prevent the spread of yeast and prevent yeast infections from developing. Apple cider vinegar contains naturally-occurring acids that help eliminate dead skin cells to expose new, healthy ones. Many holistic vets also suggest that treating developing hot spots with ACV can help dry them out and eliminate the need to shave the dog. Pet parents have found that mixing a 50/50 solution of apple cider vinegar and water in a spray bottle and then applying the mixture to their dog's coat does wonders for itchy, dry skin. However, it is important to not apply the ACV concoction to open wounds or hot spots as the acidity will sting the raw skin. If applying the ACV to the dog's coat isn't possible, pet parents also have the option of feeding ACV via their pet’s food or water. Chamomile has been used for centuries in herbal medicine to ease stress, soothe a troubled tummy and even heal wounds. While herbs used to be just for people, many vets are now taking advantage of the healing power of nature to treat our dogs as well. 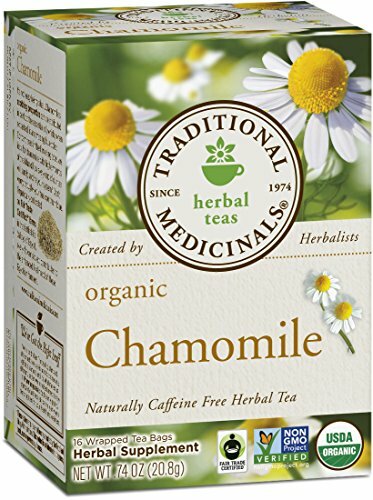 Chamomile reduces swelling and has anti-microbial properties to help heal skin infections, Morgan says. You can use a pot of cooled chamomile tea as a rinse after bathing to ease irritated or itchy skin, allowing it to drip dry on your dog instead of towel drying it off. The tea can also be applied locally to inflamed areas or hot spots. Compresses or tea bags from brewed tea can be held on sore areas for a few minutes to bring relief. Oregano oil has earned some media attention lately for its use in chicken feed. Many farmers are using oregano oil to replace antibiotics to keep their poultry and livestock free of disease. Studies have shown that oregano oil has antibacterial, antiviral, anti-parasitic and anti fungal properties. Oil of oregano can be applied orally, topically or diffused. It should never be given to your dog undiluted. Try giving your dog two to three drops in a teaspoon of coconut oil, three times a day. If using it topically, you can also mix 1 drop of oregano with a teaspoon of coconut oil to up its antibiotic power. Natural virgin coconut oil has antiviral, antibacterial, antimicrobial, and anti-protozoal properties. That means it can reduce yeast, and fungus on contact, both inside and out; and it’s also very healing for irritated skin, abrasions and cracked paws. The “virgin” variety typically starts with fresh coconut meat, so it’s not subjected to chemical processes such as bleaching or filtering. This makes it safe for dogs, cats, and humans to ingest in appropriate amounts. 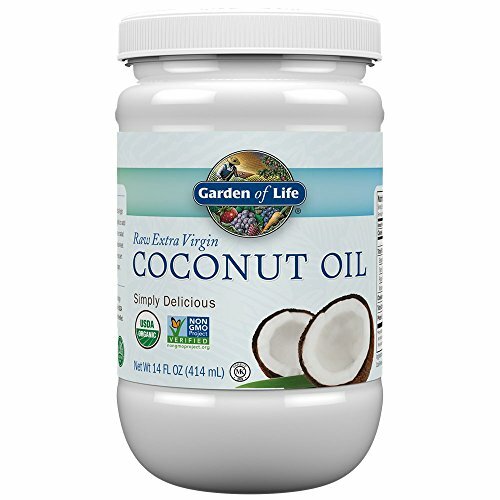 Coconut oil is rich in a medium-chain fatty acid (MCFA) called lauric acid. This substance is most commonly found in the milk of mother mammals, and one of its primary functions is to boost the immune system. That’s why coconut oil is so effective at helping to clear up bacterial and viral infections. Like pumpkin, it can also soothe digestion and upset stomachs. And just as the vet predicted, it’s given both my dogs super-soft fur. Hashtag #HHCLivingLoud and #WellnessHomeMakeover if you try some of these in home remedies for your pups!